Various personalization options are available for this outdoors accessory. Choose the colors and leather textures which appeal to you the most, engrave it with your initials, and obtain an elegant and truly unique leather bum bag. Discover the best-selling leather belt bag of Lucrin. 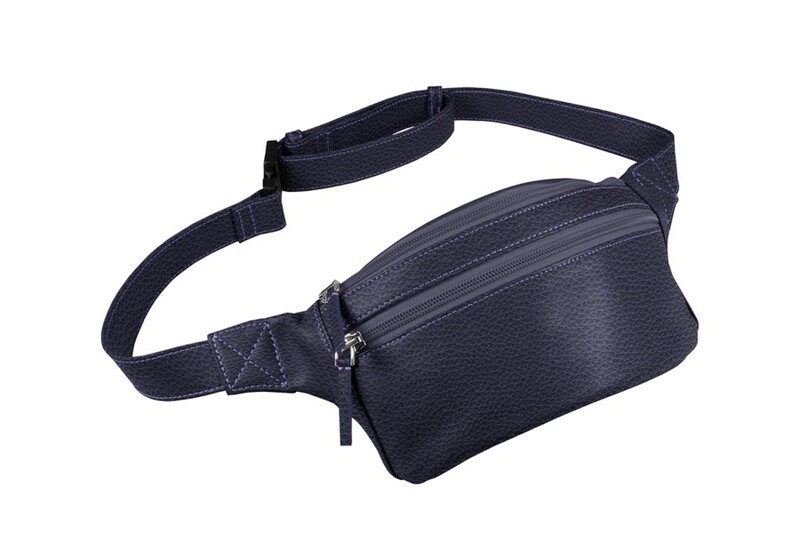 Conceived in the finest leather, this bum bag is ideally worn when you go for a walk or for some shopping. 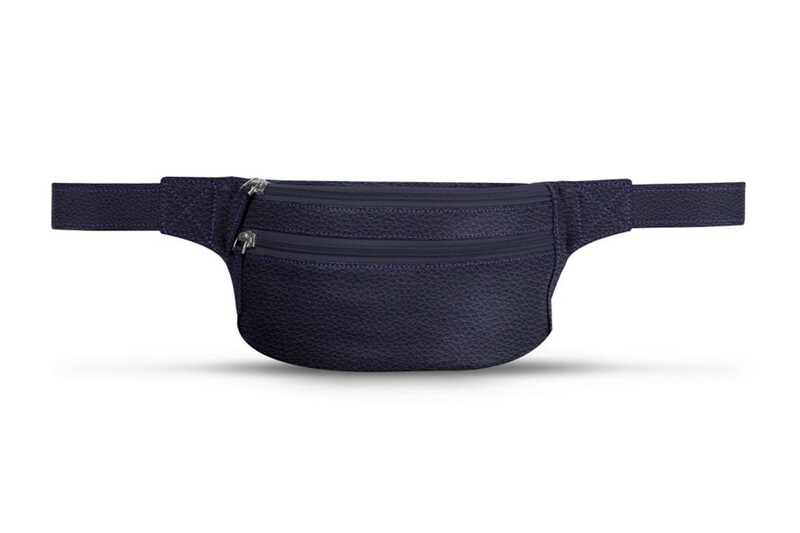 To keep your hands free, you can wear this Lucrin leather fanny pack around your waist without any kind of discomfort – mainly thanks to its adjustable strap. 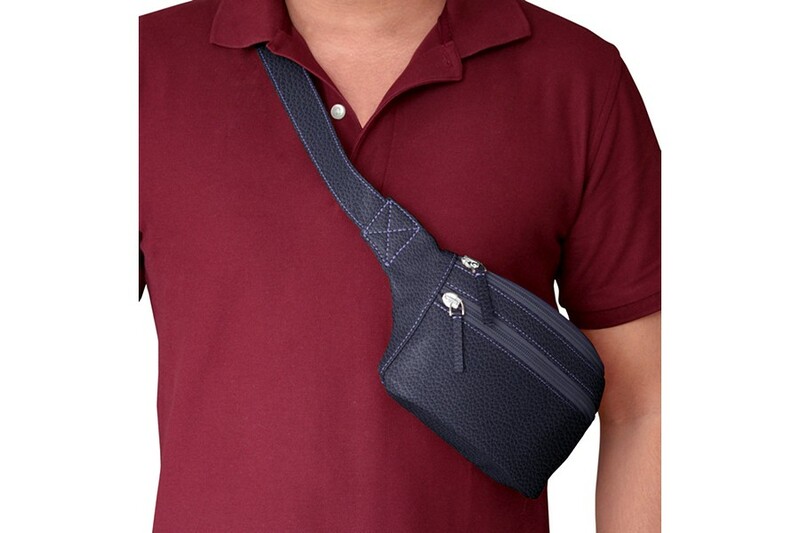 The waist bag consists of 3 flat pockets – two in front and one at the back – in which you can keep your wallet, phone, keys and so on. 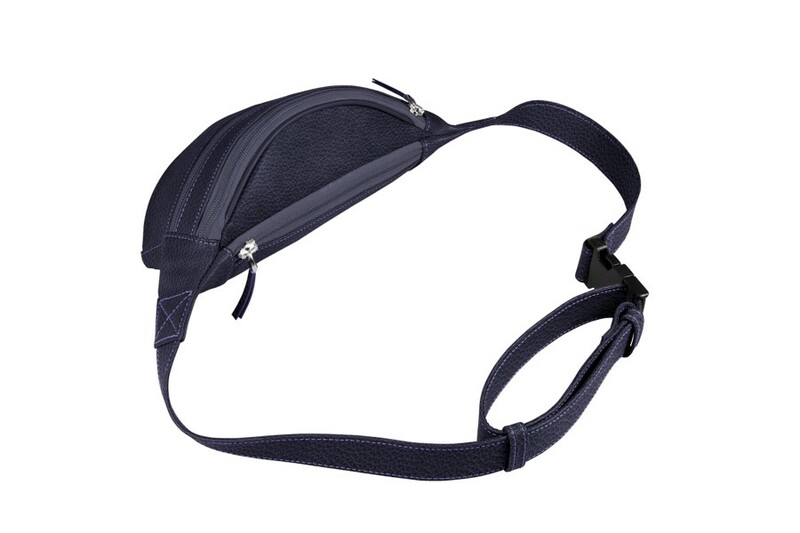 The adjustable characteristic of the strap is a definite advantage, but you can still mention your waist size in the “Comment” box so as to get the leather belt pack that would suit you best.